This research is showing that a parent who smokes passes on changes in DNA that may manifest two generations later. The study is about asthma, but this link suggests anything you might do to your body prior to conceiving a child might effect on all your progeny. 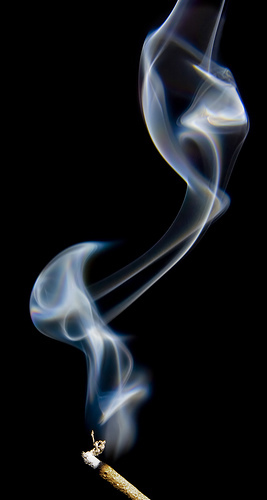 Conditioning Research: scary epigenetics….you suffer because your grandad smoked? Germline epigenetic marks imposed by exposure to nicotine during pregnancy can become permanently programmed and transferred through the germline to subsequent generations, a ground-breaking finding that shifts the current asthma paradigm, opening up many new avenues to explore.